This was a complex re-roof on my grade 1 listed barn. Everything went smoothly due to excellent communication, the job was completed on time and within budget. 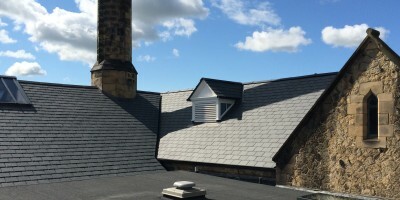 I would recommend Ask Roofing without hesitation.